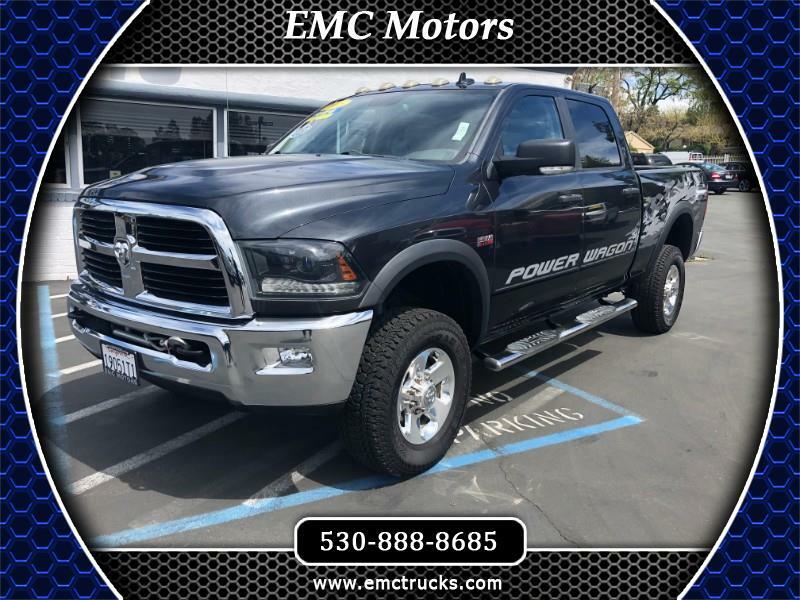 THIS TRUCK WILL SPOIL YOU WITH ALL ITS FEATURES, SUPER DUTY 4X4 SYSTEM WITH LOCKING 4X4 IN ALL GEARS, BACK UP CAMERA AND SENSORS. SMOOTH RIDE WITH ALL THE POWER AND TORQUE YOU WILL EVERY NEED. VERY HARD TRUCK TO FIND, BUILT FOR OFF ROAD USE. FOLDING SIDE MIRRORS WITH HEAT SENSORS, FOG LIGHTS, AND A GREAT COLOR GUN METAL/BLACK. TRULY A ONE OF A KIND TRUCK. FINANCING IS AVAILABLE. OPEN 7 DAYS A WEEK.